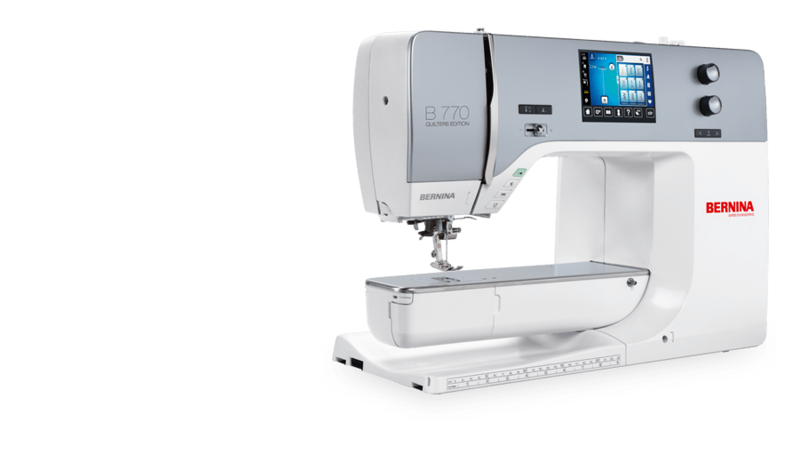 So you've caught the quilting bug and you're looking for a sewing machine that has features that lend themselves to quilting perfection. The following collection of sewing machines is what Atlanta Sewing Center (ASC) recommends for quilters. Of course, don't just take our word for it, come in to ASC and try out the quilting machines for yourself! Babylock Quilting Machines we love! 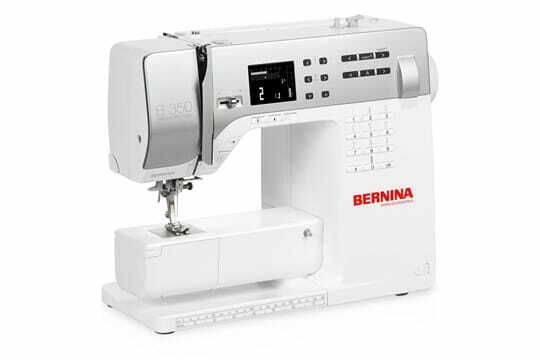 BERNINA Quilting Machines we love! 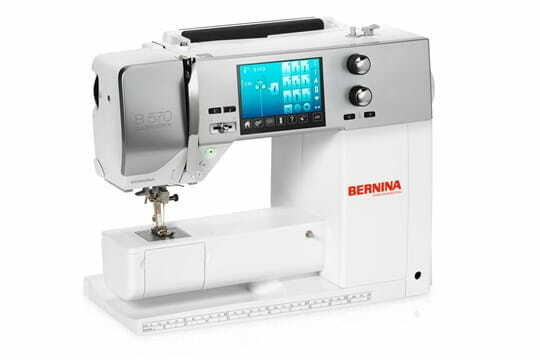 Bernina Dual Feed - Amazing for piecing on bias.